SCIMO is a non-profit member owned corporation providing resources, manpower and knowledge for Industrial Hydrocarbon Fire-fighting, High Angle/Confined Space Rescue support, on water & land Oil Spill Response, plus Hazardous Material Response capabilities for Refining, Petrochemical, Marine Terminals, and AeroSpace Industries in Southern California. Since 1970, this organization has been providing cooperative assistance and expertise for all kinds of emergencies – both natural and man-made. Southern California has one of the largest concentrations of refineries, petrochemical plants heavy industry and port operations on the West Coast. SCIMO members recognize their responsibility to protect neighbors in the surrounding communities. SCIMO is here to provide world-class, rapid response assistance whenever emergencies occur. 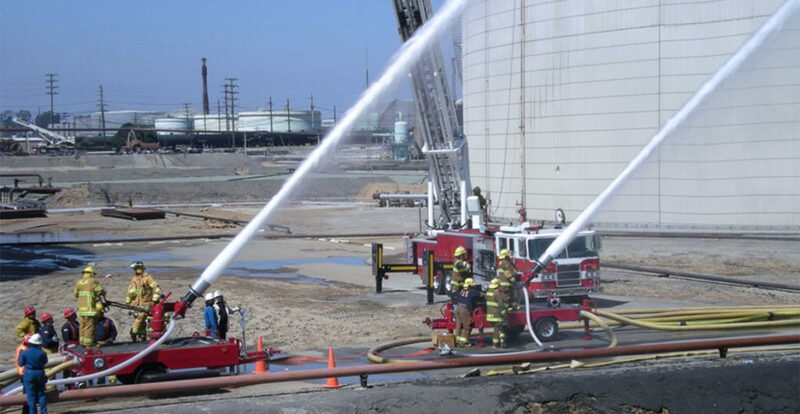 SCIMO maintains a core of highly trained personnel and a well-maintained pool of more than 70 pieces of specialized equipment, including high-volume Foam Pumpers, Foam Trucks, Foam Tenders, and over 30,000 gallons of Class B AR AFFF Foam Concentrate and specialized industrial rescue and hazardous materials vehicles. 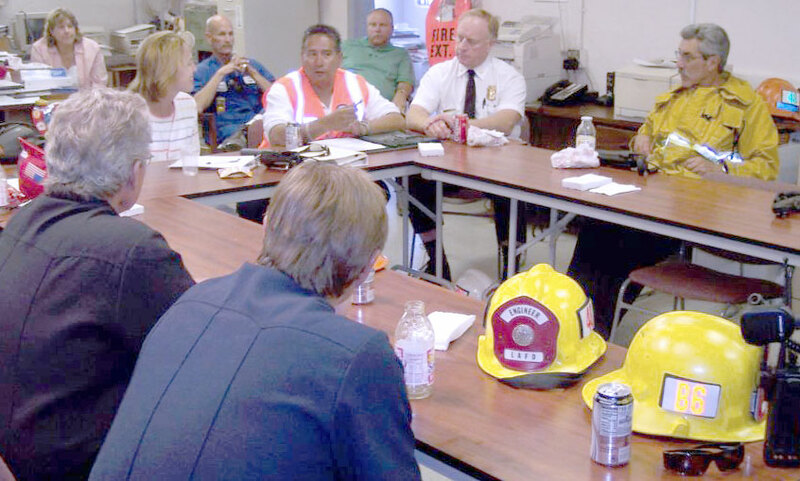 Additionally, SCIMO services include supplementing Incident Command Teams with personnel and Industrial Hygiene Support for community monitoring during industrial emergencies. Operations are jointly controlled under the Unified Command System with local response agencies and SCIMO. 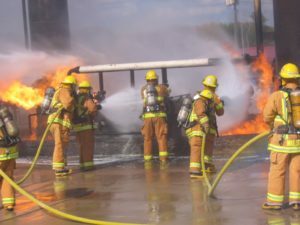 Response personnel from the various member companies and government agencies are trained at nationally recognized flammable liquid and industrial training centers such as Texas A&M University. Frequent drills help keep SCIMO response skills sharp. 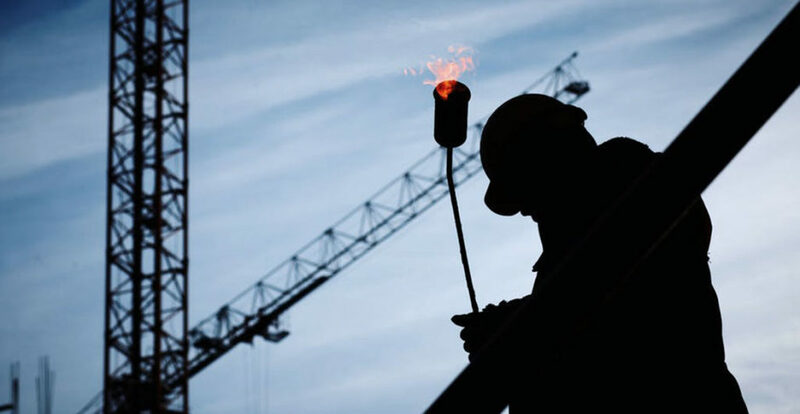 SCIMO members include Refineries, Industrial Companies, Marine Terminals, Petrochemical, Aero Space, Municipal Fire Departments and Government Agencies working cooperatively in the greater Los Angeles Area.